Selwyn Leamy is a full time landscape painter with an MA in Fine Art from the Wimbledon School of Art. 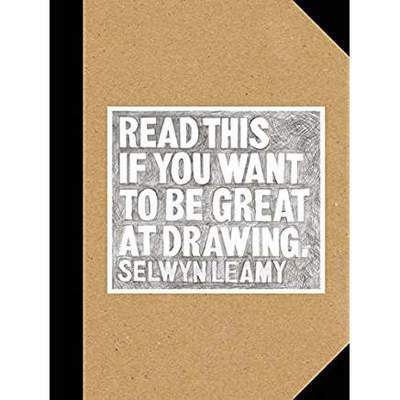 An experienced tutor and lecturer, Selwyn teaches Fine Art at diploma level and has had successful exhibitions in London. He read Medieval History at the University of Manchester and has worked at Grand Union Design as a mural painter and decorative artist, and at Richmond Community College as a fine art technician. As well as working as an artist, he has had broad experience of teaching from primary age through to A-level and adults. Selwyn currently tutors for painting and photography holidays in Italy and Morocco but is based in London. His first book, READ THIS IF YOU WANT TO BE GREAT AT DRAWING, was published by Laurence King in 2017 and French rights have been sold.